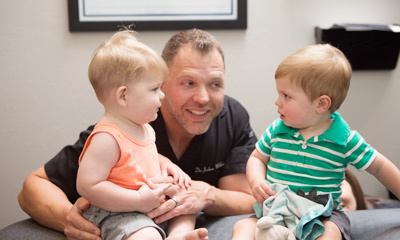 Since 2012, Dr. Joshua Wilson’s purpose has been to empower families with optimal health, with an emphasis on pediatric and prenatal chiropractic. His welcoming office is child-friendly, and features gentle, effective techniques. 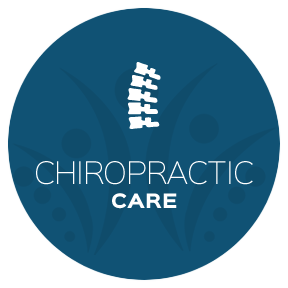 Edmond Chiropractor Dr. Joshua Wilson provides the patients of Wilson Family Chiropractic with the best in modern wellness care, with particular consideration given to pediatric and prenatal chiropractic. We treat our practice members with empathy and compassion, from the tiniest newborns and children to their doting moms and dads. Health is priceless, and it all begins with raising a healthy child. We passionately believe that it’s of vital importance for children to get a good start in life by optimizing the function of their nervous systems. Unfortunately, many adult health issues can be traced back to birth trauma, which begins the downward spiral of disconnection between the brain and the body. It’s our firm conviction that it’s far easier to raise a healthy child than it is to fix a broken adult, and it all begins with high quality chiropractic care for our kids. We have the tools to maximize your health potential through the power of a skillful and specific adjustment. 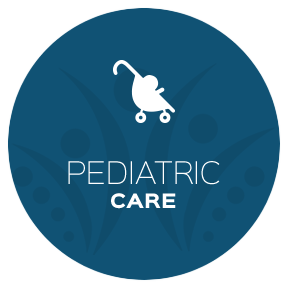 We partner with our patients in helping them to achieve their goals, whether it’s to help a child with ADD, eliminating colic in a newborn or relieving the back pain of a mom-to-be. Our patients love the sense of close connection that they experience in our office. We treat everyone as a family member, whether it’s their first visit or their 20th. We’re also very mindful that busy families are often on tight schedules. We strive to be as efficient in our scheduling as possible, and are always respectful of your time. Our passion is family. We’re driven by a purpose to make a difference in the life of at least one person every day, victories which we define as true success. 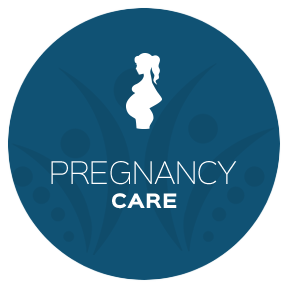 Would you like to optimize your pregnancy? Do you have a child in distress? We can start helping today. Make a same-day appointment! Very friendly staff and really appreciate them taking the time to answer my questions. I would definitely recommend Wilson Chiropractic to my colleagues and friends. Great experience all around! Everyone is so welcoming! I look forward to each appointment. Within my six-week treatment plan for my sciatic nerve pain that steroids and stretches failed to improve, I am now pain free. I no longer dread long car rides, working out, sitting or standing for extended periods of time and am sleeping through the night without pain. My mind is more clear, my attitude more optimistic, my overall health has improved and as an added bonus, my migraines have disappeared! I knew from the moment I met Dr. Wilson, that he’d be the right person for my chiropractic care. He’s thorough, attentive & understood my needs. As well as, relayed the information in a relatable manner. Fantastic first impression, really looking forward to my next visit!! As a first pregnant woman I’m excited by the progress from debilitating sciatica pain to being able to function normally in a few weeks! I look forward to how the treatments will help me throughout the rest of this pregnancy. Dr. Wilson and his staff were very professional. Dr. Wilson listened very well and was sure to answer all of my questions and address my concerns. I have already recommended him to many people! I really enjoyed how thorough Dr. Wilson was with me. I love when I get to hear why we are doing something and how it will help. Such a great experience and I am super excited to begin my journey! I was thoroughly impressed with the initial overall experience at Dr. Wilson’s office. Shelby was very helpful and got me in to see Dr. Wilson very quickly. I felt the office was clean and very professional. As it was my first experience at a Chiropractor, I was pleasantly surprised how knowledgeable Dr. Wilson was and that he was able to answer each and every question I had. I would definitely recommend Dr. Wilson to my friends and family. I was very nervous about taking my 4 month old to a chiropractor. With the time that Dr. Wilson spent talking to me and explaining everything, he put me completely at ease. Dr. Wilson was very professional and knowledgeable and explained everything that is going on with my spine in a way that no one has ever done before. I’m very hopeful that the great staff at Wilson Family Chiropractic will help me to realize true long term relief for my back and neck pain. When I first came to Dr. Wilson, I could barely walk. My side had completely seized up to the point that one shoulder was a good six inches lower than the other. Over a few weeks I got relief from my pain and since then I’ve found that I’m not just free of pain, but actually feeling like my body is working for me and not against me.